It might just be the perfect time to book a stay at one of the many charming beach rentals along the Oregon coast for a quick vacation before the summer ends. Temperatures have been heating up along the Oregon coast, and are downright tropical. The sun has been beaming in the blue sky, the water has been beautiful, and the temperatures have reached the mid-80s right along the seafront, where things are usually quite a bit cooler. Whether you’re looking for a romantic getaway, relaxing retreat, family holiday or adventurous excursion, the Oregon coast is the perfect place, beach vacation rentals are a great choice, and right now is the ideal time. The past weekend brought warm weather and lots of crowds to the coastline in central Oregon, and Monday continued the trend with weather in the mid-70s, leading into a heat wave hitting the upper 70s with clear skies and calm winds to boot. Temperatures along this lovely stretch of coastline could even reach the mid-80s by the end of the week, which is astonishing considering that the beaches here are typically quite a bit cooler than the inland areas that are known to warm up in summertime. Coastal towns like Lincoln City, Depoe Bay, Seaside, Cannon Beach and Oceanside are expected to see temperatures well into the 80s before a cooling trend begins. The following weekend should see warm weather continue, although temperatures will be dipping into the 70s again. With evening temperatures in the low 50s that allow beachgoers to cool off and enjoy the evening, it’s ideal weather for summer fun. There are plenty of great Oregon beach rentalsto choose from, whatever your group size, budget, lifestyle, taste, and preferences. 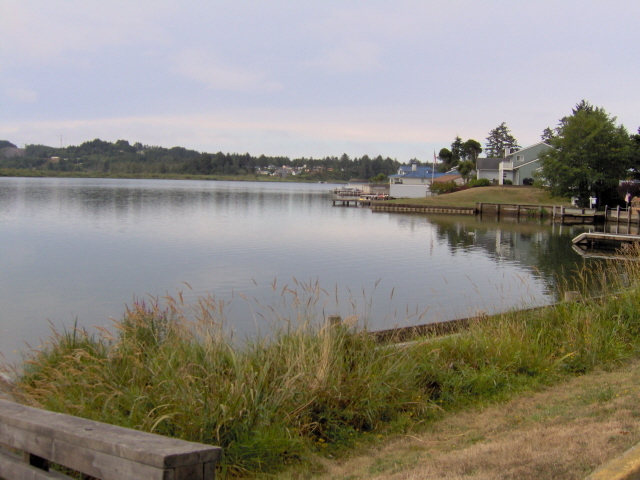 Whether you’re looking for beach condo rentals, multi-family homes or anything in between, there is sure to be a property along the Oregon coast to suit your needs. There are still plenty of Oregon vacation beach rentalsavailable, even for last minute holiday plans. A-1 Beach Rentals is also currently offering $50 off a 2-night stay or $100 off a 3-night stay for any bookings made after August 13th throughout the remainder of the month of August, so it’s not too late to get a great deal. Take advantage of these low prices and the hot weather while it lasts, before the summer ends! The Oregon coast is about to get downright tropical this week, as sunny skies and temps in the upper 70’s and even the mid 80’s are going to heat things up. There’s always something magical to enjoy on the Oregon coastline, especially if you’re staying in one of the high-quality Oregon beach rentals that provide easy access to the sand, the water, and all the stars that light up the unpolluted skies at nighttime. There are meteor showers going on right now, but that is far from all. Unbelievable wonders such as the sight of a space station above you or sand that appears to glow beneath you are also part of the magic that is coastal Oregon. And now, beach goers in this wonderful stretch of land along the Pacific Ocean can even see galactic explosions when gazing at the nighttime sky. There’s never been a more amazing time to book one of the many luxurious beach vacation rentals Oregon has to offer, and enjoy the views that would be simply impossible from the beaches of big, bright cities. This week in August should bring viewers along the Oregon coast some spectacular views of a new nova, called Nova Delphinus 2013, which scientists recently discovered. In layman’s terms, a nova is a huge explosion that comes from a star, but not the end of the star altogether. If you can find the constellation of Delphinus with a pair of binoculars, you should be able to see it. What appears to be glowing sand can often be found on the Oregon coast this time of year. Darker beaches may give off what appear to be greenish blue sparks as you walk on the sand at night, due to organisms known as dinoflagellates. This type of bioluminescent phytoplankton is often spotted on the beach, but it may also be hard to find. Just another magical part of the Oregon coastline! The International Space Station should be visible from coastal Oregon until August 24. Viewers along the beach can enjoy glimpses of flyovers in the nighttime sky this week from their beach home rentals and pretty much anywhere along the seaside. Make sure to check the ISS schedule online so you don’t miss it! The Perseid Meteor showers are also expected to continue until August 24. Visitors to the Oregon Coast are lucky to have the opportunity to see such a rare and beautiful event! There are many spectacular events to witness from the Oregon coast any time of year, particularly this August. Many fine Oregon vacation beach rentals are still available, even for last minute booking. Whether you’re looking for beach condo rentals for a romantic getaway or a large home to sleep your entire family, you can find the ideal accommodations for your taste, needs and budget, and enjoy these wonders of the nighttime sky from the comfort of your home-away-from-home on the Oregon coast. 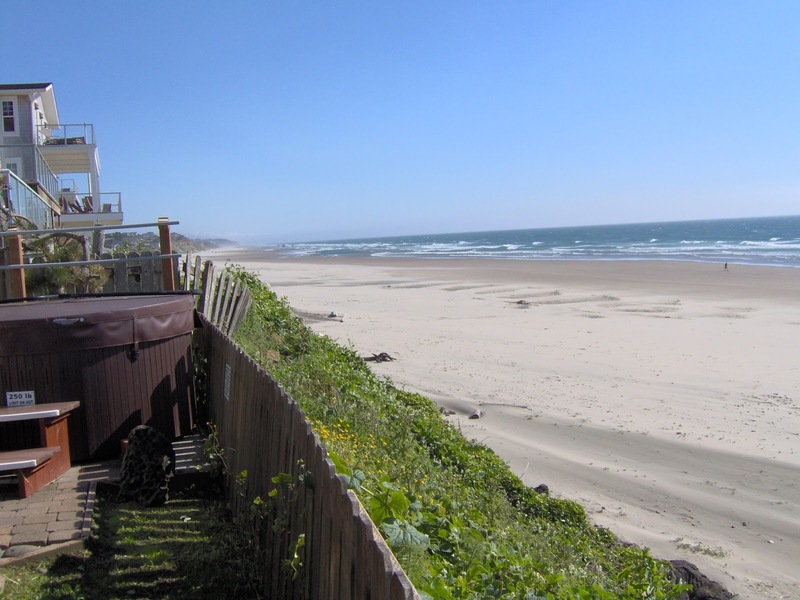 There are many reasons to vacation in one of the lovely beach rentals on the Oregon coastline. The breathtaking views of the Pacific in one direction and rolling hills and mountains in the other, the charming local culture, the calm pace of life, the numerous amenities ranging from quaint antique shops to a world-class casino, and both scenic outdoor pastimes as well as more challenging active pursuits. Staying in one of the conveniently located Lincoln City, Oregon beach vacation rentals make it much easier and more relaxing to enjoy all these wonderful attractions with your loved ones. 1,000 Friends of Oregon Reception w/ author Matt Love at the Lincoln City Cultural Center. Wine reception, presentation, and Q & A with Newport-based author and coastal historian Matt Love. This is part of the McCall Society Speakers Series. Summer Small Plates & Wine Demo at Culinary Center in Lincoln City from 5:30PM – 8:30PM. Cost: $50, includes meal and wine. FMI Chef Sharon Wiest at 541-557-1125, 800-452-2151. Devil’s Lake–Lincoln City’s Other Waterway! 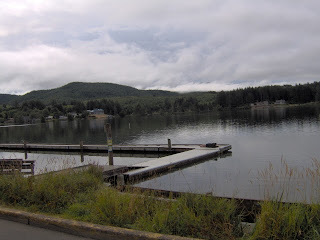 Devil’s Lake in Lincoln City offers boating, fishing, as well as a great playground at Regatta Park with its Big Dragon!